Crossword puzzles are not everyone’s cup of tea. Those of you who are addicted to crosswords know how these puzzles can make your mind sharper and improve your vocabulary. These days you do not have to keep buying paper magazines and newspapers to get fresh crosswords everyday. 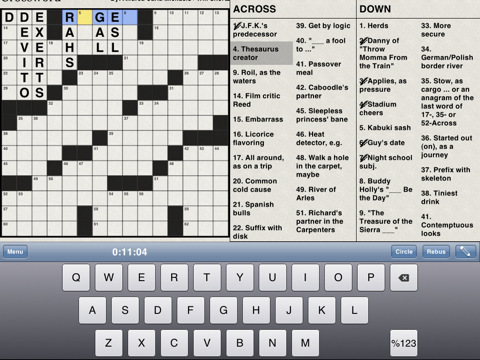 NYTimes Crosswords is a freemium iPad application that brings a ton of crossword puzzles to your iPad. NYTimes Crosswords has a superb interface. If you play with it long enough, you are going to find it difficult to go back to paper crossword puzzles. It gives you access to 1 week of puzzles for free. 4000 classic puzzles are also available for you to try. You can always buy more if you like the app. 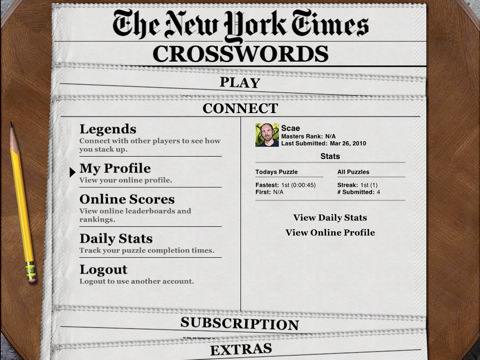 Players can log their time and compare their results against others playing the same crosswords. Want to play music while tackling crossword puzzles? 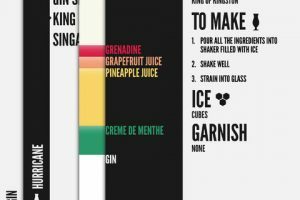 That feature is supported too. NYTimes Crosswords helps users solve those frustrating puzzles more easily. We were not impressed with the stability of this app though. It did crash on us a couple of times. The 1 years subscription plan is not that expensive but not everyone may be willing to invest in that. NYTimes Crosswords is not perfect by any means but has enough puzzles to feed your crosswords addiction. Easy to pick up and hard to put down.